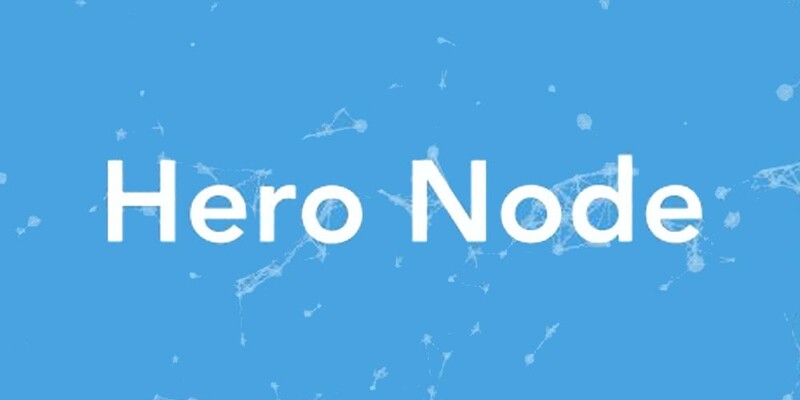 “Different from the current public chain in the blockchain world, Hero Node is not a traditional public chain, but a platform service, a solution that combines the concepts of public chain, mobile cross-platform technology, and fog computing. The Hero Node Team Looks Great. With Members Having Worked with Companies like Volkswagon, Facebook and AirBnB, It’s Clear That the Team Are Successful in Their Previous Endeavors and the Skills That They Present Are Definitely What Hero Node Requires. Investors for Hero Node Include Starwin Capital, Fenbushi Capital and Qtum. Great Backers with a History of Funding Successful Projects. Everything Looks Great Here Including Some Extensive Media Coverage from National Outlets. Hero Node Is Clearly Making Some Heads Turn Prior to Their ICO — a Great Sign. Hero Node’s Roadmap Featured on the Homepage of Their Website Isn’t Exactly Extensive. The Roadmap Reaches out to the End of 2018 but the Milestones Aren’t Very Detailed. This Will No Doubt Be Revised at Some Stage Once They Have Secured Their Funding via ICO. Competition in This Space Is Quickly Becoming a Lot More Present with Projects like Dadi and Sharder Having Very Similar Business and Token Models. Hero Node Does Seem like It’s Bringing Some New Features to the Model but Unless You Dive into the Whitepaper, the Project Can Seem a Bit “Same-same” For Investors Who Have Already Researched into the Aforementioned Projects. Detailed & Unbiased Analysis On All Cryptocurrency Altcoins, Tokens & Assets. We Assess Positives, Concerns & ROI Potential On Each Asset.